The Elfin Oak is a sculpture made from the hollow trunk of an oak tree that is carved with figures of fairies, elves and animals. 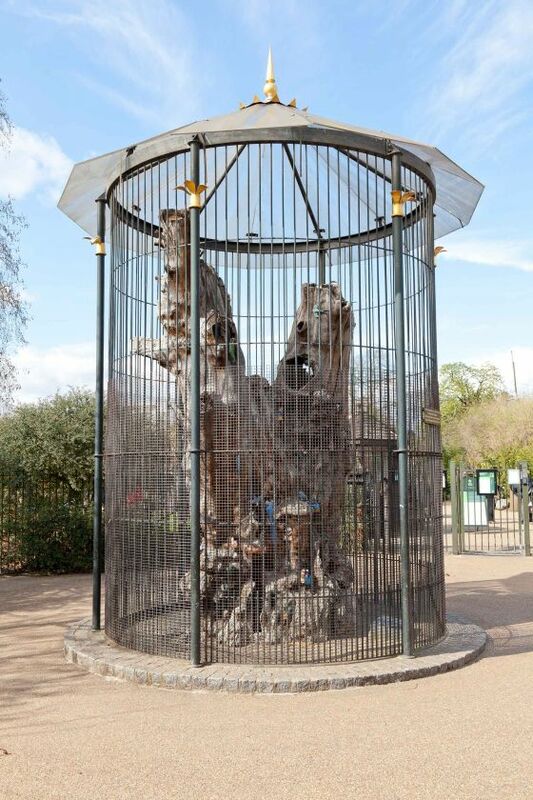 It is located alongside the Diana Princess of Wales Memorial Playground in Kensington Gardens. 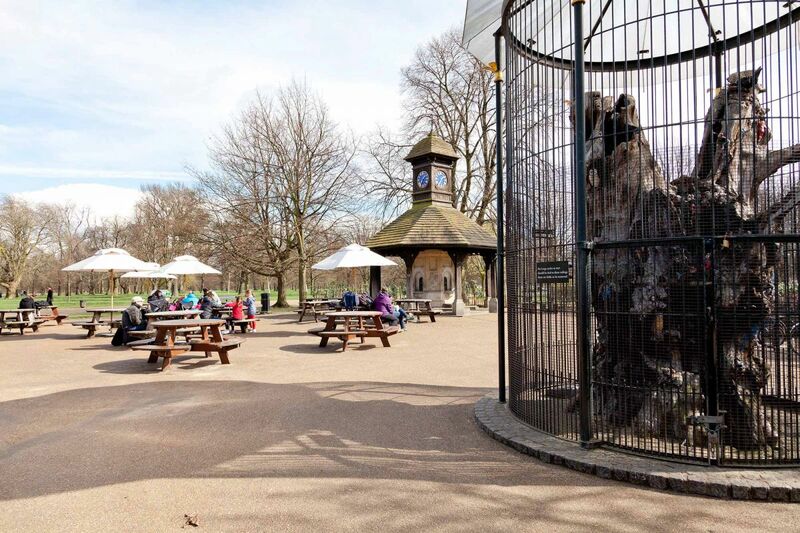 The Elfin Oak sculpture was designed by Ivor Innes in 1930 and is made from the trunk of an ancient oak tree which originated in Richmond Park. It was given to The Royal Parks by Lady Fortescue in response to an appeal to improve facilities in the Royal Parks. 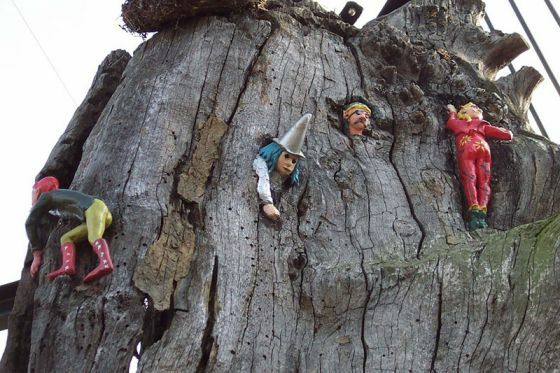 The Elfin Oak also appeared inside the cover of Pink Floyd's 1969 album Ummagumma. David Gilmour, guitarist and lead singer, is pictured in front of the Elfin Oak. In 1996, Spike Milligan raised money for its restoration and in 1997 it was declared a Grade II listed structure.